RIORI Vol. 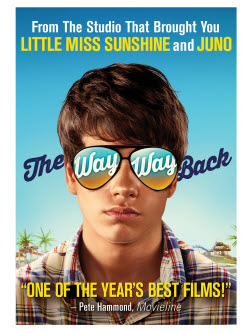 2, Installment 34: Nat Faxon & Jim Rash’s “The Way Way Back” (2013) | "Rent It Or Relent It"
This entry was posted in Comedy and tagged Amanda Peet, AnnaSophia Robb, Maya Rudolph, Rob Corrdry, Sam Rockwell, Steve Carrell, Toni Collette. Bookmark the permalink.